Opening Convocation on Tuesday, Sept. 5, will kick off Wartburg’s 166th academic year. Convocation begins at 10:15 a.m. in Levick Arena. Welcome the Class of 2021 and hear remarks from the Rev. Louise Johnson, president of Wartburg Theological Seminary and honorary degree recipient. An all-campus lunch will follow in Mensa. The Wartburg Store will host Game Knights on Wednesday, Sept. 6, 7-10 p.m., in the McCoy rooms of Saemann Student Center. Modern-strategy board games, including Catan, Ticket to Ride, Pandemic, Splendor, Dominion, and Agricola, will be available, as well as many more. No prior game experience necessary. The first issue of The Trumpet is now available on newsstands across campus. This edition includes several stories of interest to new students and the fall sports previews. You also can visit wartburgtrumpet.com for additional stories, video, and photos. And while you are on the website, be sure to sign up for the new weekly newsletter. Thursday, Sept. 7, depart for Hardin-Simmons in Abilene, Texas. Friday, Sept. 8, depart at 9:30 a.m. for Saint John’s University. Sunday worship resumes Sept. 10, at 10:30 a.m., in Wartburg Chapel, with the Festival Service of Holy Communion. 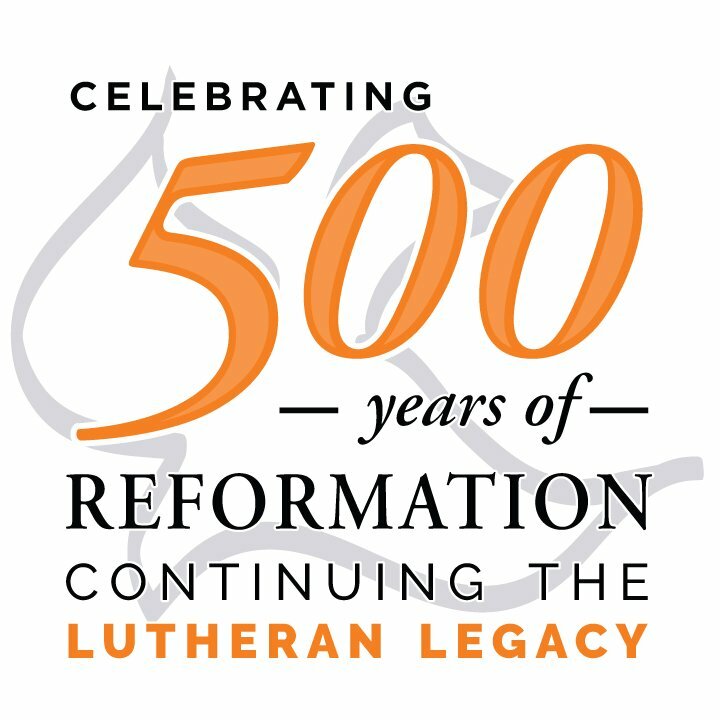 The Wartburg Choir, directed by Dr. Lee Nelson, will provide music leadership, and Pastor Ramona Bouzard will give the message.